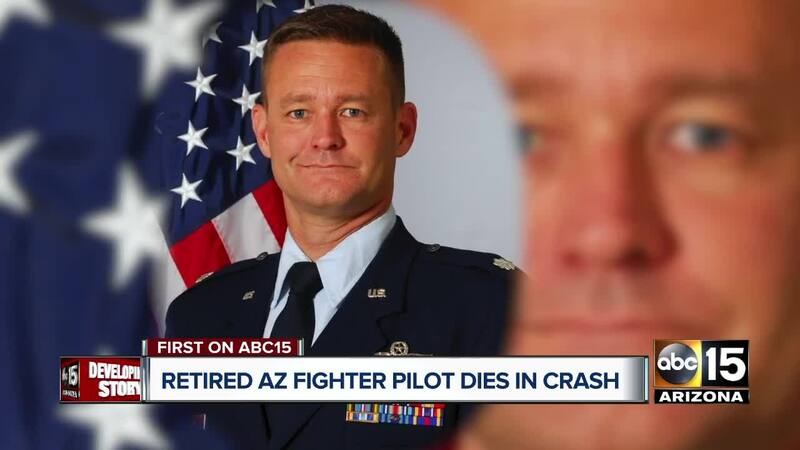 MARYSVILLE, OH — Authorities have identified an Arizona pilot who was killed when the small plane he was flying crashed into a farm field in Ohio. The Union County Sheriff's Office said Monday that 44-year-old Matthew Hayden, of Phoenix, died Sunday night when the Cessna 421B multi-engine plane crashed off Route 42 near the border of Union and Delaware counties. According to Luke Air Force Base, Hayden was a retired Lieutenant Colonel with the 56th Training Squadron. A memorial fund has been set up to help the family. You can donate here.